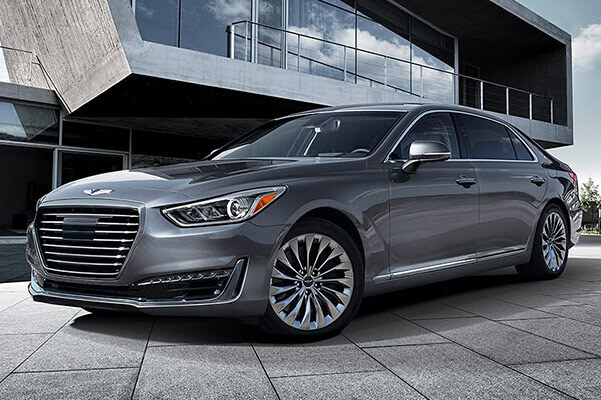 If you're looking for a luxury sedan that offers countless perks and benefits long after you've driven it off our lot, buy a new Genesis sedan at our Genesis dealership in Arlington, MA. 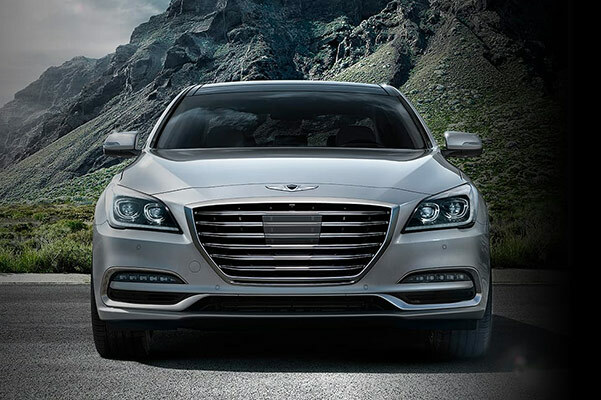 The Genesis sales team at Genesis of Arlington is excited to give you all the details on what it means to be a Genesis driver. From exclusive Genesis service perks to an app that makes your daily Genesis experience that much easier, you'll discover that these exclusive ownership benefits are truly like nothing else. 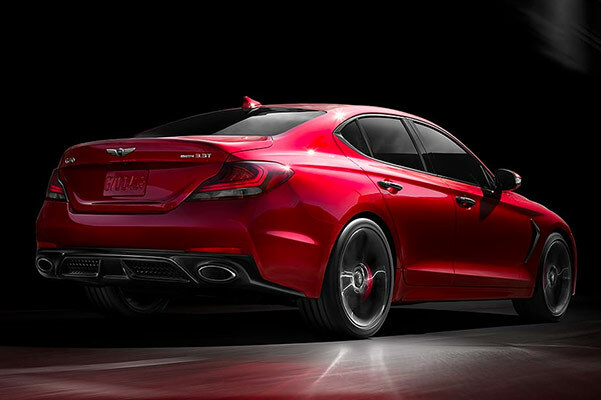 Start your Genesis G70 from the comfort of your own home, set the temperature to your exact preference and sync your daily meetings all through the Genesis Intelligent Assistant®.1 This incredible app also allows you to access your vehicle health report and easily schedule Genesis service at our Greater Boston Genesis dealer. In fact, when you own a new Genesis luxury sedan, you'll find that scheduling routine maintenance and repairs is simple and hassle-free. A complimentary 3-year/36,000-mile warranty means that you'll be able to avoid the stress of trying to schedule auto repairs. Our Genesis experts will not only pick up your vehicle, but they'll also send a courtesy replacement and return your Genesis when it’s ready. In need of a Genesis oil change in Arlington, MA? You'll enjoy complimentary oil changes for every normally scheduled maintenance appointment throughout the life of this warranty plan. Plus, with complimentary connected services like Destination Search powered by Google™ and Remote Start with climate control, owning a Genesis has never been better. Have questions about the Genesis ownership experience? Contact Genesis of Arlington to get all the information you'll need and visit us today! 1 See dealership for full details. 2 Includes three years of complimentary SiriusXM traffic and data services. SiriusXM all-access 3-month free trial. 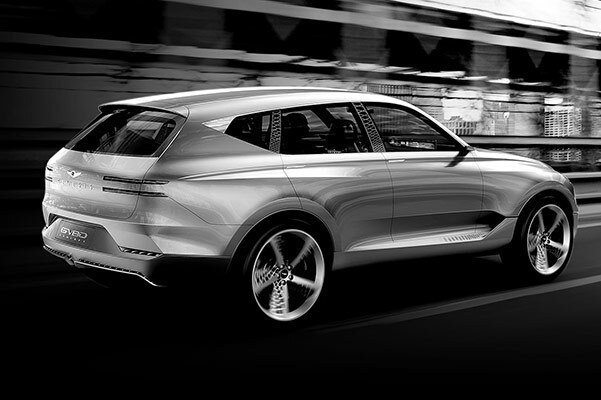 4 Includes complimentary map updates to your vehicle’s navigation system for three years.